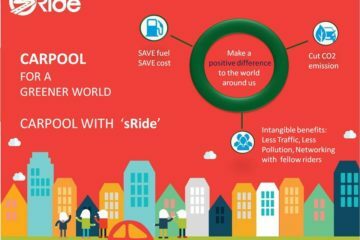 3 March, 2016, Bangalore: Before the morning headlines of Uber launching its two-wheeler taxi service ‘UberMOTO’ could fade off, its competitor, Ola also unleashes its bike taxi pilot and that too, in the same city. 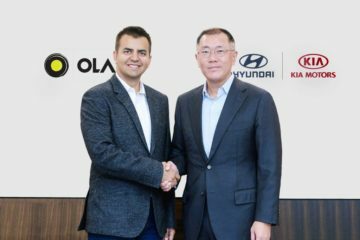 This move by Ola clearly indicates that the company don’t want to miss out on any opportunity to give tough competition to its counter parts. The newly launched service is now available on Ola app and it is right now in pilot stage. 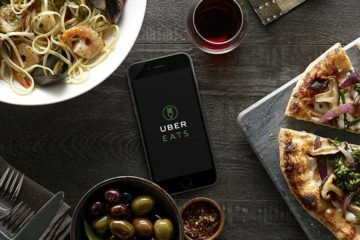 Currently available only in Bangalore, the service is priced at Rs 2 per km (one Re less than Uber) and Rs 1 per minute. The minimum fare will be Rs 30. 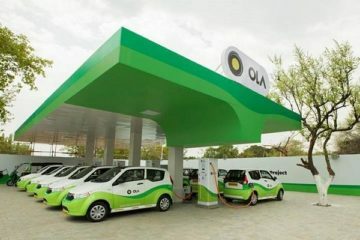 Ola has stretched its services little further by providing features such as driver details, SOS, live tracking and payment via Ola Money among others. 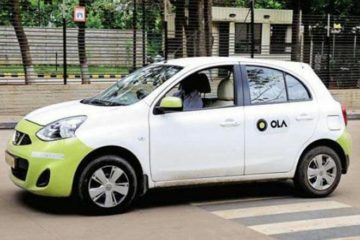 Like Uber, Ola said it will also provide pillion riders with helmets as mandated by the Karnataka government, reports ET.